The DAME checks Vision at the aviation medical. 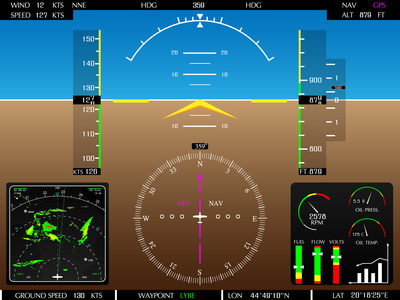 What are the CASA visual standards for pilots & ATC? The DAME checks for the following minimum CASA Visual standards include testing with correction (glasses or contact lenses) for distance and near vision. Remember bring your glasses or contacts if you need them! Classs 2 license: 6/12 or etter in each eye, and 6/9 when looking with both eyes. It makes sense to see an optometrist before your medical if you think you might need glasses. Able to read N5 (with correction if needed and a near point of 30cm. There’s also a test for colour vision & a clinical visual field check for obvious defects. Which Sunglasses are best for pilots? Avoid Photochromatic lenses – the ones that change colour density with the degree of sunlight. There is a time delay between the time when the light changes and the colour change in the lens. Avoid Polaroid lenses – it shows up all the invisible scratches on windscreens and cockpit instruments. 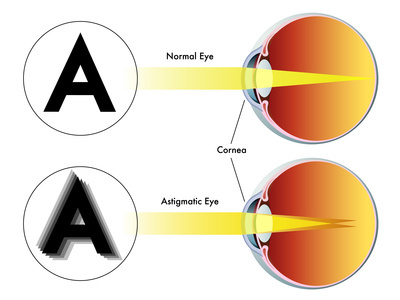 The following conditions are very common and usually require some sort of visual correction by the optometrist. The lens becomes less elastic with age and there is difficulty focusing up close. 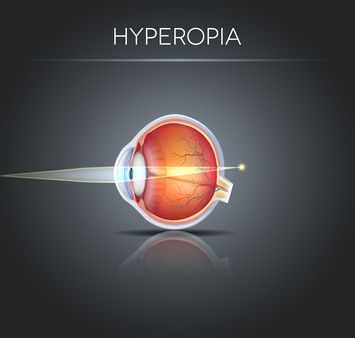 Presbyopia usually becomes apparent in the age range 45 to 50. This is when glasses need to be worn for reading IFR plates! The eye is shorter is normal so that the image is projected long of the retina (hence “long sighted”). 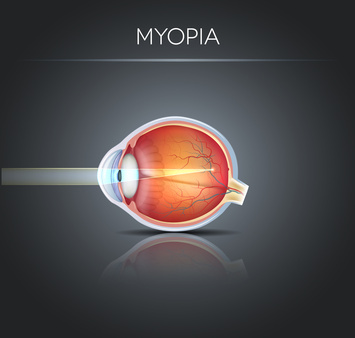 Requires Corrective glasses – Similar to the age-related far sightedness of Presbyopia. The eye is shorter is longer than normal so that the image is projected short of the retina (hence “short sighted”). Treated with glasses, contacts. Refractive surgery (especiallyfor for Class 1 & 3 medicals) needs a detailed discussion with the Aviation Optometrist. There is a requirement post operatively for a demonstrated period of visual stability. Light refraction is unequal in the different planes of the eyeball, leading to distorted vision.